To reach the top of any industry, formal workplace-oriented training is essential. But upskilling technicians for marine elevators specifically was a challenge facing the shipping industry. Many training centers around the world can teach land-based elevator technicians, but there was not one offering training for marine elevator specialists. That is why we founded MR Academy. At MR Academy we equip staff and technicians with specific knowledge of all the on-board components we service. These include not only all brands of marine elevators, but also ballast water systems, and all types of marine equipment and spares. We share our global expertise with technicians around the world. We do so online, on the job, and in the classroom. Online access to our ever growing database of all makes of elevators, ballast water treatment systems, and marine spares is essential in providing our efficient training service. 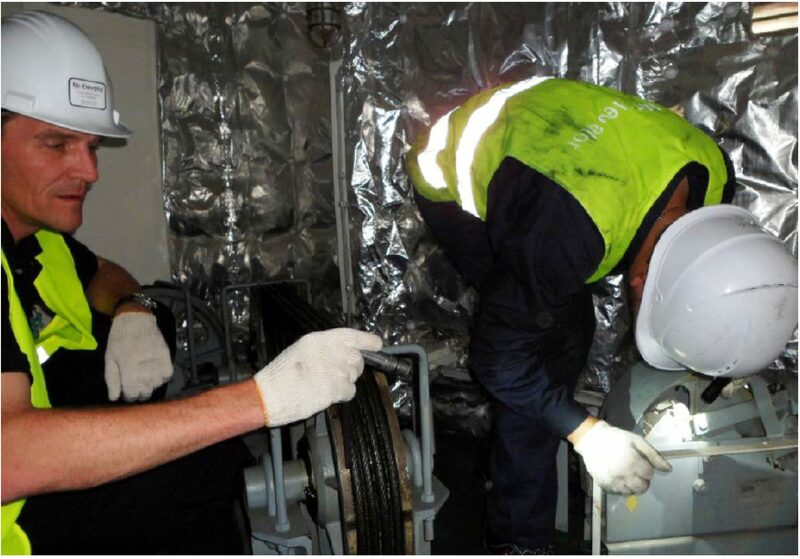 MR Academy also offers customers upskilling of technical staff on board of vessels. Enquire about marine technician training.